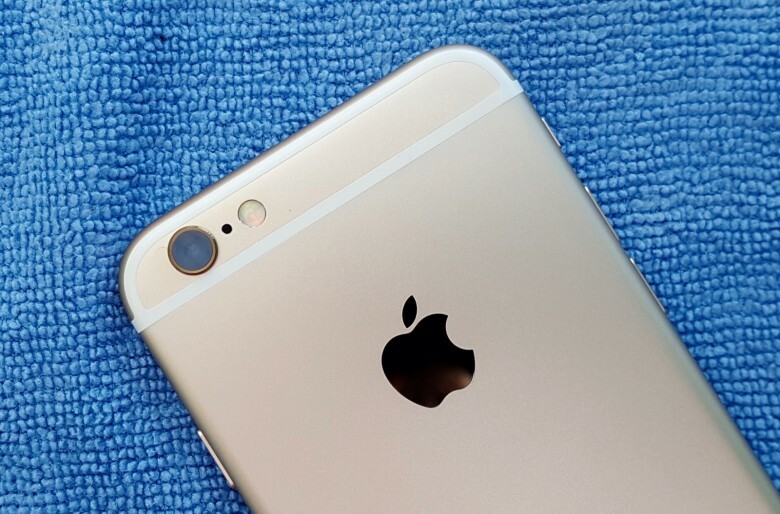 Apple was awarded a patent for bump transfer of data between iPhones. 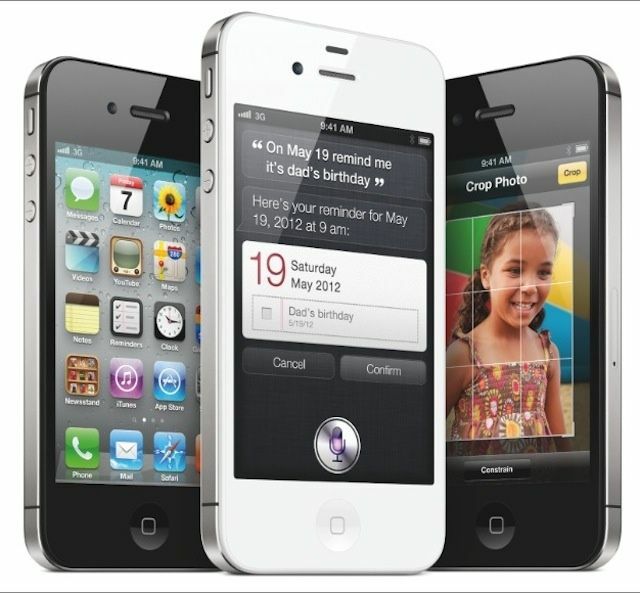 The federal government has awarded Apple a patent for iPhone users to transfer data by bumping together handsets. If this sounds familiar, it is because bump transfers for both iOS and Android have been possible through apps, most notably an app called Bump that debuted in 2008. 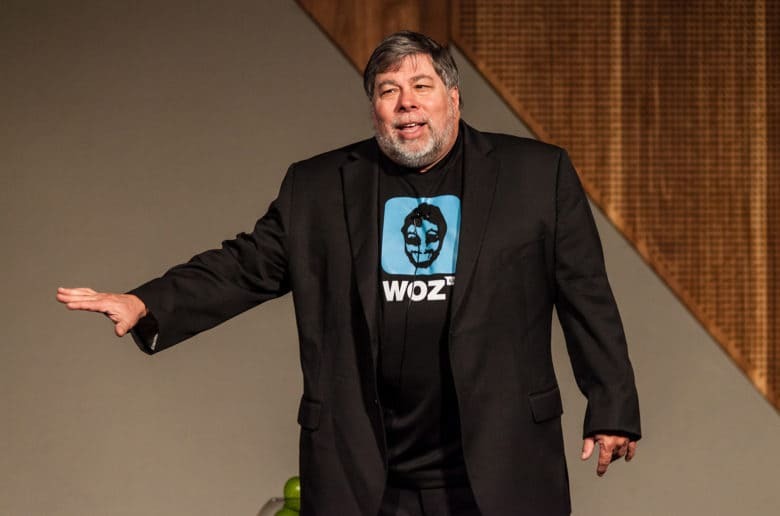 Apple co-founder Steve Wozniak has a growing fascination with cryptocurrency. 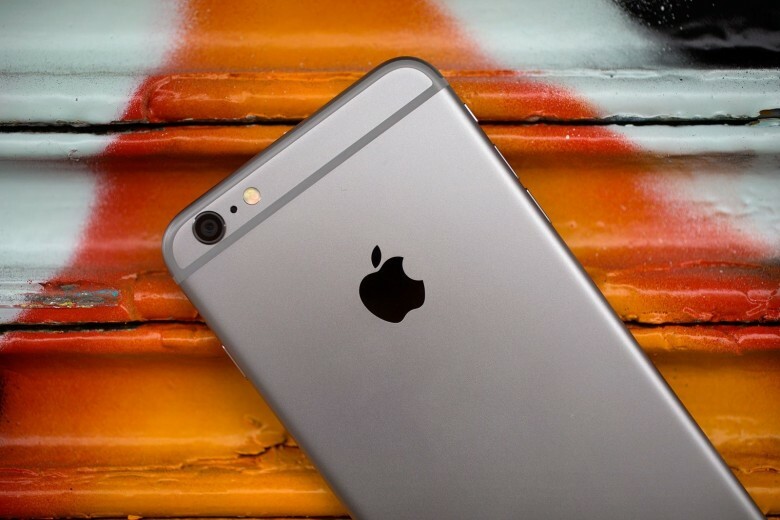 The iPhone is lagging behind competitors in China. But if Apple notices a sudden uptick in sales, they may have an old friend to thank. At a tech conference in the Guangdong province of China Tuesday, Apple co-founder Steve Wozniak praised Chinese manufacturers for making smartphones with great functions and affordable prices. But Woz said the iPhone is still worth the extra money. Are iPhones making our eyesight worse? Smartphones may be changing the shape of our eyes, claims ophthalmologist Andrew Bastawrous in an intriguing new article for Wired U.K., marking 10 years since the launch of the iPhone. Bastawrous says that smartphones may be linked to the phenomenon of more people becoming shortsighted than they were a decade ago, caused by the growth of their eyeball. The results can include glaucoma retinal detachment and another retinal problems. And sadly there’s no app for that! 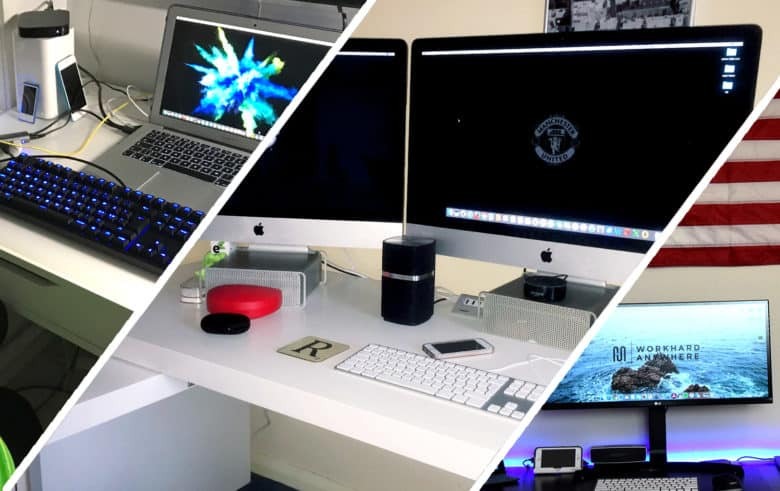 The first iSetups episode shows off three Mac setups. It probably shouldn’t come as too big of a surprise that Crossley’s got a pretty vast Mac collection. Check out his system, as well as other impressive Mac setups, in this week’s episode of iSetups. It’s Cult of Mac’s new monthly show highlighting the best Mac setups submitted by viewers — plus tips and tricks for how to improve them. Those are not cases. These iPhones get gold, leather and jewels applied directly to the aluminum. If your iPhone feels precious out of the box, hand it over to Dmitry Lischina for a couple of weeks. Afterward, you will then understand precious as you hold an iPhone unlike any other. 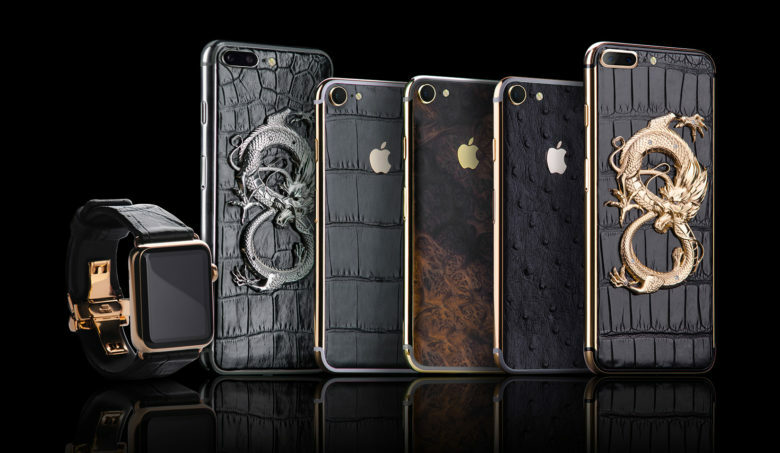 Lischina’s company Aurum Editions could have made phone cases, but instead developed a business around pulling apart iPhones and plating them with 24K gold, exotic animal leather and diamonds. LockPlus, created by Jr, allows users to download thousands of different lock screen setups. This is the second story in a three-part series on jailbreaking iOS. Apple may have used “Think Different” as a marketing slogan once upon a time, but there is a kind of underground network of iOS developers who claim the two words as a reason to exist. 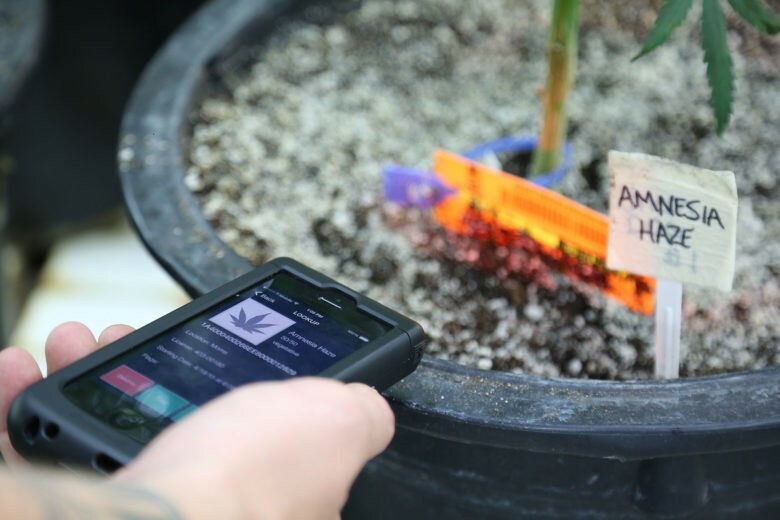 iPhone scanners are helping legal cannabis growers track product and stay compliant with state regulations. Before corporate shine and the smell of success, there was a counterculture aura and a whiff of weed. Pot and the dreams of some industrious guys shared a garage where the personal computing revolution incubated under the Apple brand. So what would the late Steve Jobs think if he could see Apple’s iPhone used to keep the growing and selling of cannabis legal? Jobs, who said he smoked it early on because it made him feel more creative, might smile and say, cool! The name of the game this week is broad sitewide sales. Check out everything from iPads to cables at Groupon, or grab some refurbished hardware at eBay. 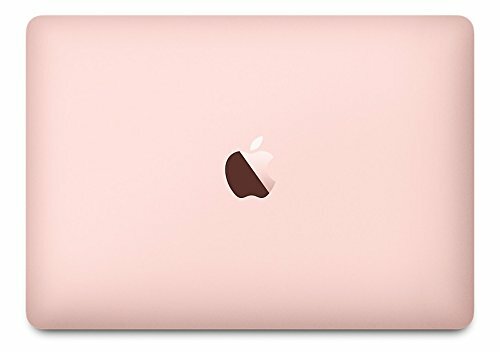 These and more are in this week’s best Apple deals. 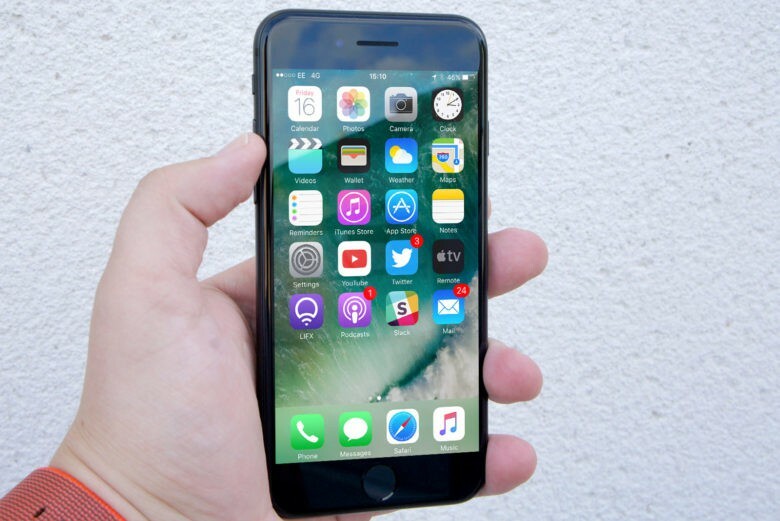 Analysts with sobering certainty say Apple is set to report its first ever decline in iPhone sales. Reports of cutbacks in production and shipments, and chatter about the iPhone 6s and 6s Plus not offering enough new features to inspire a rush to upgrade all point to one bummer of an earnings report. But they might be overlooking one indicator – sales of older iPhones.